Mr. Daniels is a Director Living in Community from Highland Springs in Dallas, Texas. Prior to retirement he spent 40 years in the retail and catalog industries, where he was involved in all aspects of business for several large national chains. He held many executive and management positions covering everything from managing inventory to sales, budgeting, and buying. He was owner and CEO of Jack Daniels Associates and a manufacturing representative for both domestic and international companies, which required negotiating and travelling overseas. Mr. Daniels also held management and executive positions with Montgomery Ward, Avon Fashions, and JC Penney. 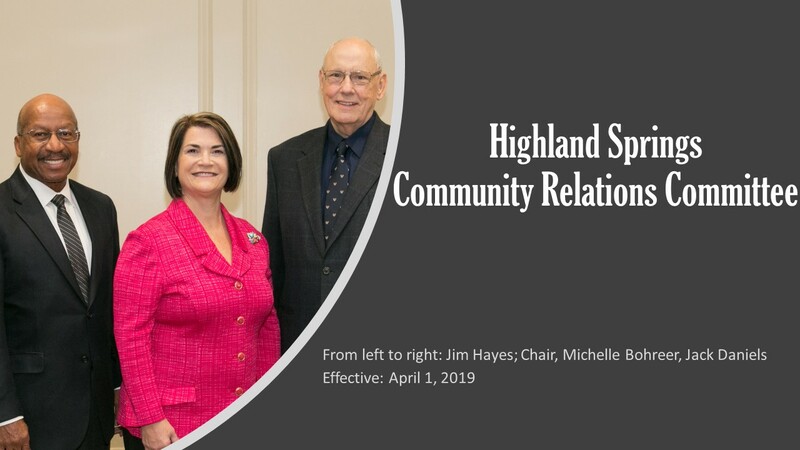 Mr. Daniels was president of the Resident Advisory Council and is involved in many committees and activities at Highland Springs. He and his wife, Janet, spend a lot of time with their ten grandchildren. Mr. Daniels served in the Missouri National Guard. He graduated from the University of Kansas with a degree in business administration.